Amaze your family and friends, and add timeless appeal to your outdoor spaces with ResortDeck, EcoDecking, and QwickBuild. Designed with beauty and nature in mind whilst engineered to last with little required maintenance. Sit back, relax, and enjoy! 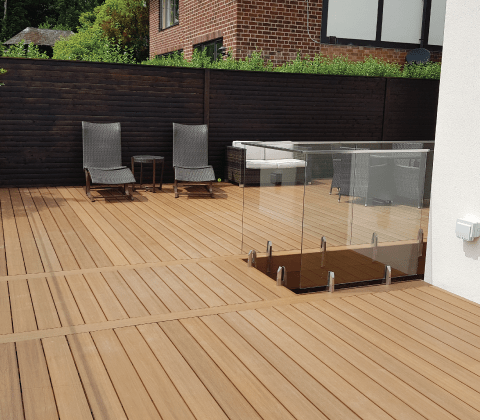 Before installing a new deck, terrace, or balcony on to a property, some of the most common wishes are that it looks great, and continues to look great! That it’s safe, and continues to be safe! ResortDeck and EcoDecking have these covered. 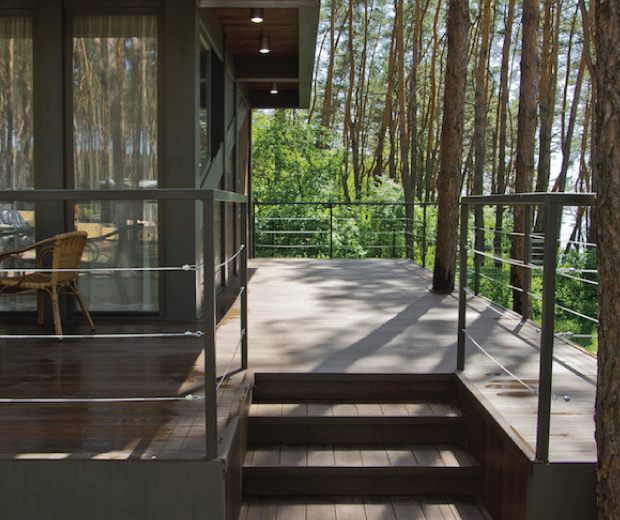 Two nature inspired composite decking ranges that have been designed for a natural look and feel, but manufactured to be ultra-resilient. 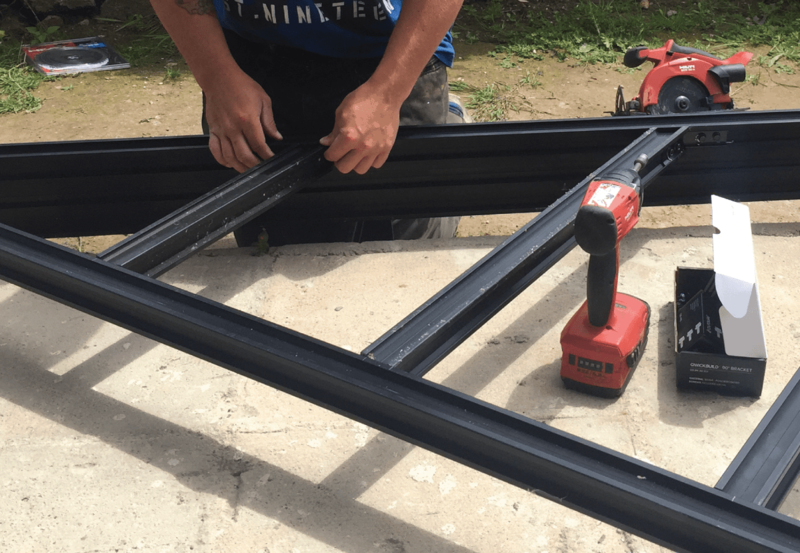 What’s more, we’ve made building a decked area a whole lot easier with QwickBuild; the perfect deck frame for structural stability and easy self-installation. 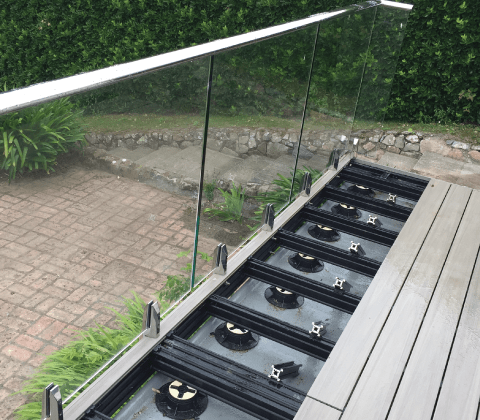 Complete the look with a stylish and safe glass balustrade system designed to work together with the decking systems to provide the Complete Outdoor Living solution. Mix it up! Use QwickBuild to install exterior tiles, artificial turf, and hardwood decking too! 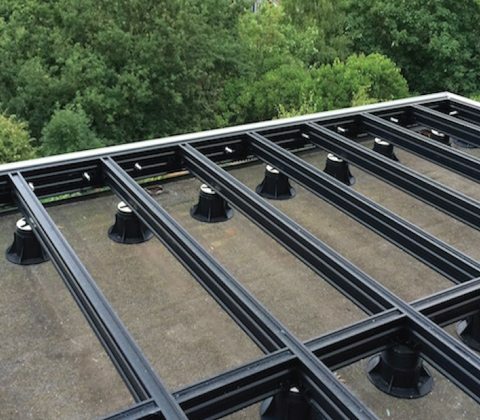 Install on a roof terrace without needing to penetrate the membrane. Simple! Alternatively, install over natural ground, concrete, or existing tiles and pavers. Uneven surfaces…. No problem! 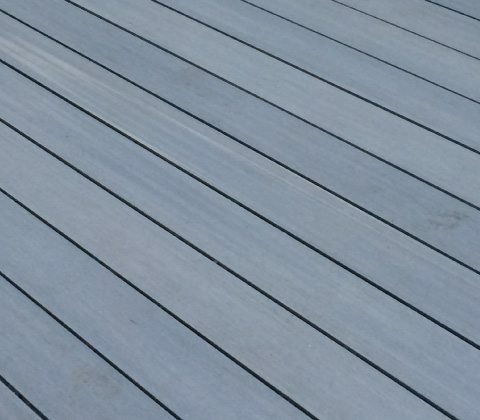 ResortDeck combines the natural appearance and warmth of timber whilst offering superior durability and easy maintenance. Now matt finished for an even more realistic look and feel, ResortDeck has high slip resistance and anti-static properties. The boards are encapsulated in a protective layer that provide superior resistance against moisture, mould, scratch marks, and UV fading. Furthermore, the boards don’t crack, rot, or splinter, therefore provide a perfectly safe deck that looks great for longer. Available in three nature inspired colours to suit all architecture types from modern to classic. 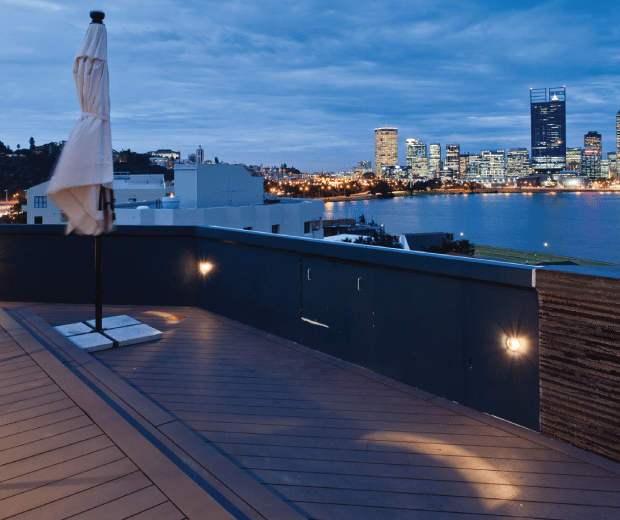 EcoDecking is a smart and safe choice for commercial outdoor spaces where footfall is high. The boards offer superior durability through their composition of 50 per cent recycled wood fibres and 50 per cent highest grade, UV resistant recycled polyethylene plastic. Their mini-groove texture provides a stunning look and feel, whilst offering the highest slip resistance available; perfect for when safety is a top priority. EcoDecking is manufactured using ColourMix technology for a natural appearance set to last with little required maintenance. Available in two colour palettes to compliment all architecture styles. 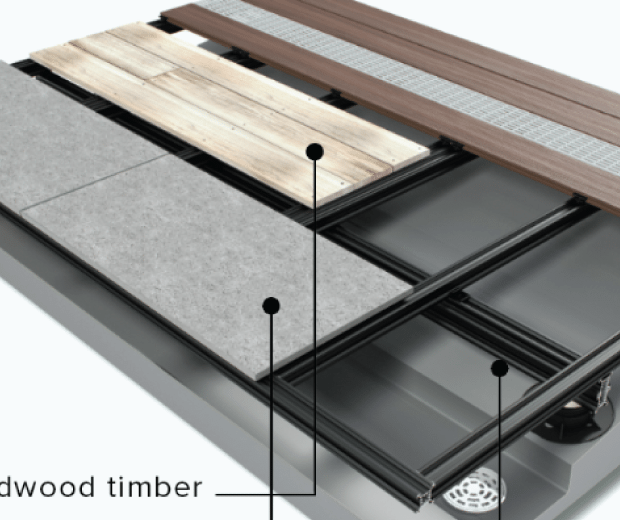 Install both ranges over QwickBuild for a straight, level, and rigid deck surface that doesn’t require nails or screws to fasten the boards to the frame. 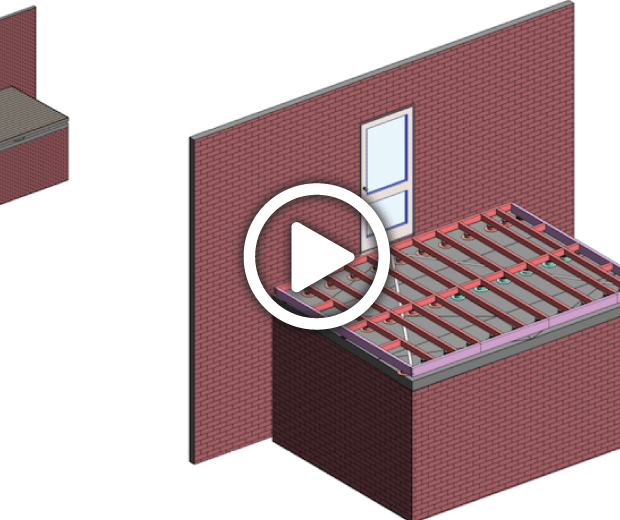 This makes for a superior looking deck that is safer, and faster to install than traditional construction methods. 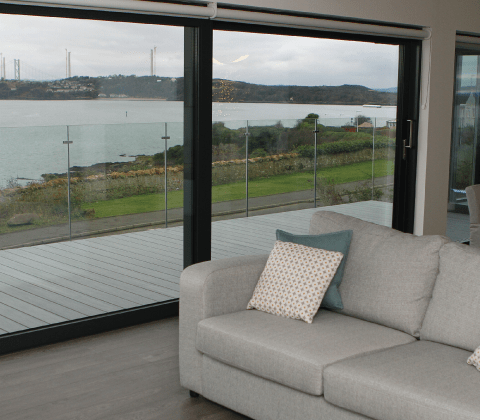 Surround by stylish, industry leading glass balustrades that are available in a variety of profiles, and designed to work together with the decking systems. Versatile and bespoke outdoor living solutions that are simple to install and customised to your requirements. Read our case studies from previous projects to see how we have used our innovative products and designs to create some spectacular outdoor living spaces. Visit our Resource Centre for advice and guidance on creating your perfect decking area, balcony, or terrace.